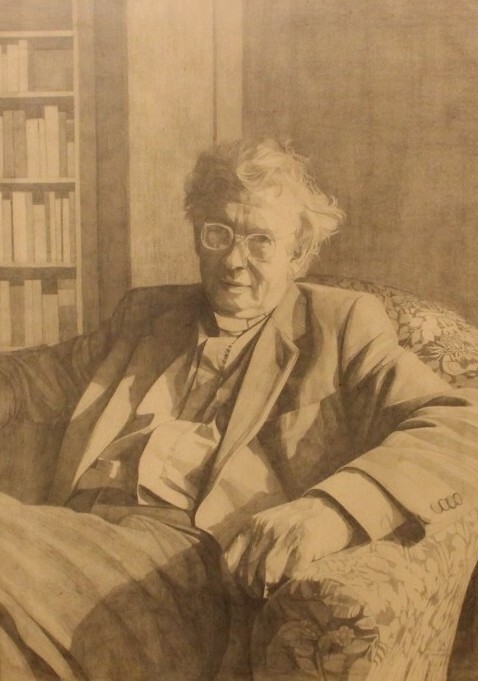 St Chad’s College traces its beginnings to the turn of the last century, when in 1902 the Revd F S Willoughby, vicar of Hooton Pagnell Parish, near Doncaster, opened a small hostel in which he prepared men of limited means to enter one of the established theological colleges. In this venture he enjoyed the support of Julia Warde-Aldam, who was the wife of the local squire. 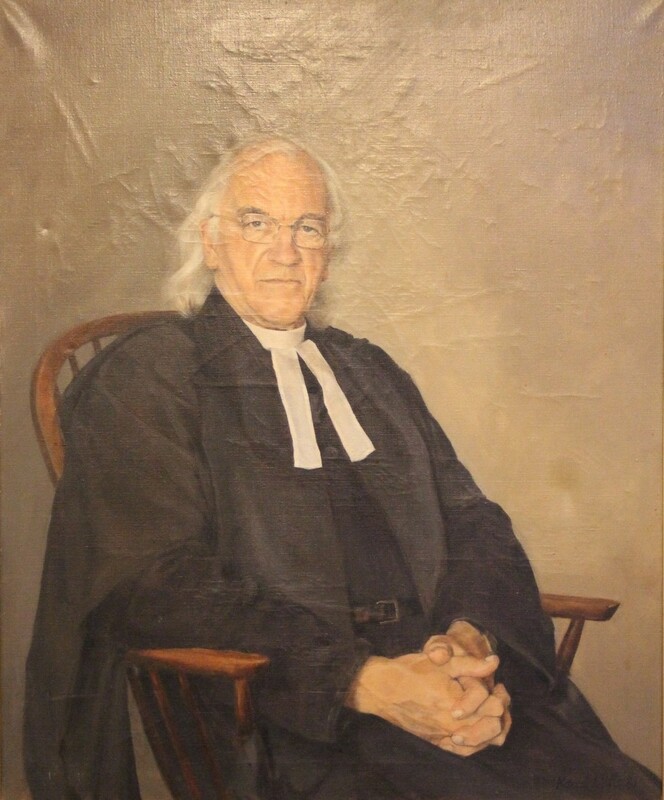 The success of this project encouraged Fr Willoughby in the hope that his students would have a chance to read for a university degree while doing their theological training: at the time, this was only possible at Oxford and Cambridge. Willoughby was fortunate to attract the financial support of Douglas Horsfall, a wealthy Liverpool businessman and devoted churchman. Horsfall’s financial support made it possible to establish St Chad’s Hall, which was licensed in 1904 by the Durham University Senate as the first independent hall of the University. University College (the Castle) and Hatfield Hall, both owned by the University, were already established, as was the Women’s Hostel, later to become St Mary’s College. At the time, Durham University was very small, indeed so small that its continued existence was in some doubt. St Chad’s students were admitted to read for the full range of Durham degrees. In the early years, most students pursued ordination training after their degree, though this was not universal. The St Chad’s Hostel at Hooton Pagnell was retained by the College until 1916 as a preliminary place of study to prepare students to qualify for university matriculation at Durham. Later, this function was provided by Dorchester College. 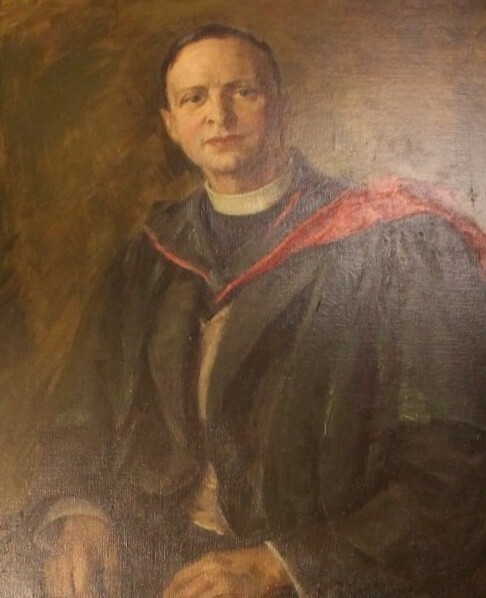 The first Principal of the Hall was the Revd Dr Stephen R. P. Moulsdale, a Durham graduate, who had previously been Vice-Principal of the hostel. The College’s first Visitor was the Bishop of Jarrow, who was also Visitor of the other Durham colleges. The next Visitor was the Dean of Durham, but for most of its history, the Archbishop of Canterbury fulfilled the visitorial role. 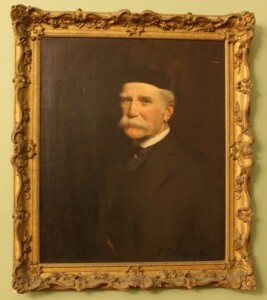 Principal Moulsdale’s early tasks included the incorporation of the Hall, the raising of ‘foundation endowment’ funds and the acquisition of buildings. 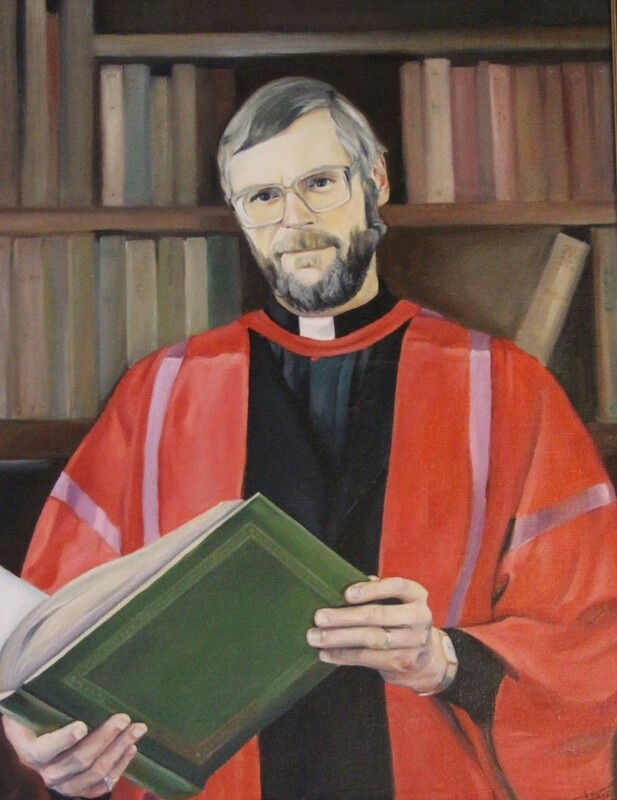 He was assisted by a band of senior colleagues, including the Revd Professor C E Whiting, a prolific church historian, who also wrote the history of the first one-hundred years of the University. 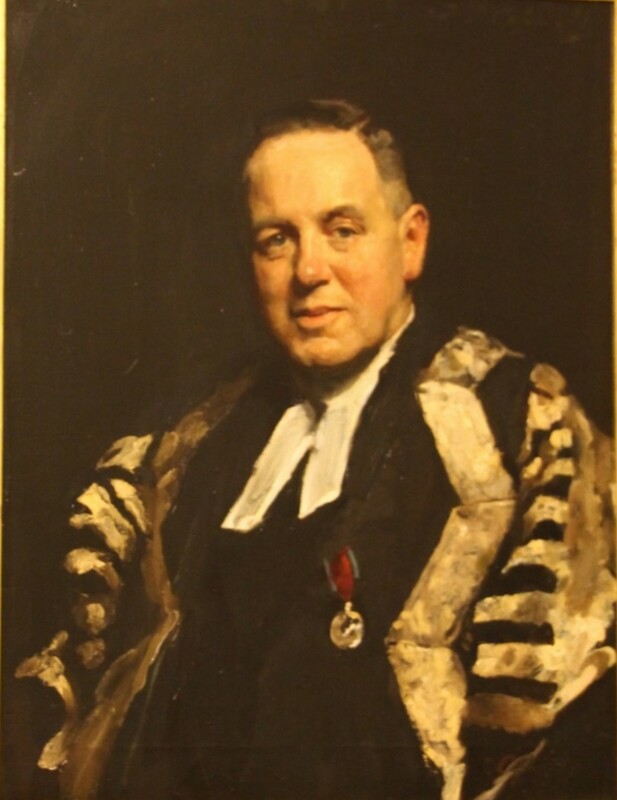 The Hall’s support staff were equally devoted to the well-being of the newly-established hall: Charles Bell was appointed butler in 1904 and served until the end of the Second World War; and Moulsdale’s sister became the housekeeper. The Hall’s academic successes were recognised in 1918 when the University recognised St Chad’s as the second college of the University. The other three halls subsequently followed suit, raising the number of Durham Colleges to five. To this day, St Chad’s continues to be an independent, self-governed college, accredited (or ‘recognised’) by Durham University. (In 1923 St Chad’s became a ‘constituent college’ of the University, but this lapsed when, in 1963 under the Universities of Durham and Newcastle upon Tyne Act, no reference was made to constituent colleges: the subsequent statutes refer only to ‘maintained’ or ‘Council’ Colleges and to ‘recognised’ colleges or halls of residence). 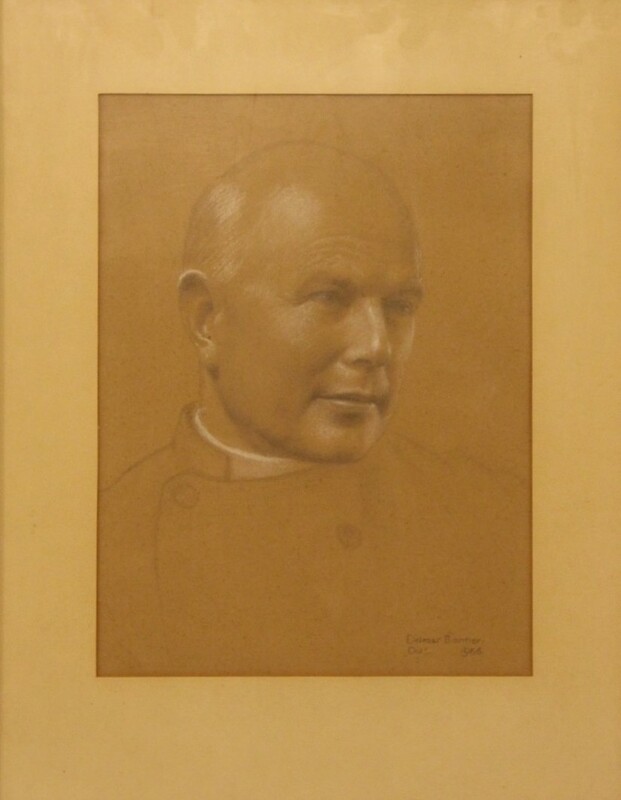 In the 1920s, Moulsdale formally established the College Fellowship, the first Fellows having been the Principal (who was also Chaplain); the Vice-Principal, the Revd Professor Charles Whiting; the Bursar, the Revd John Boden; and two classical lecturers: Lawrence Body, and the Revd Dr Rowland Shutt. Although this was a small groups of Fellows, it nonetheless constituted ten percent of the total number of academic staff of the Durham branch of the University — an indication of the fragility of the University during these post-war years. 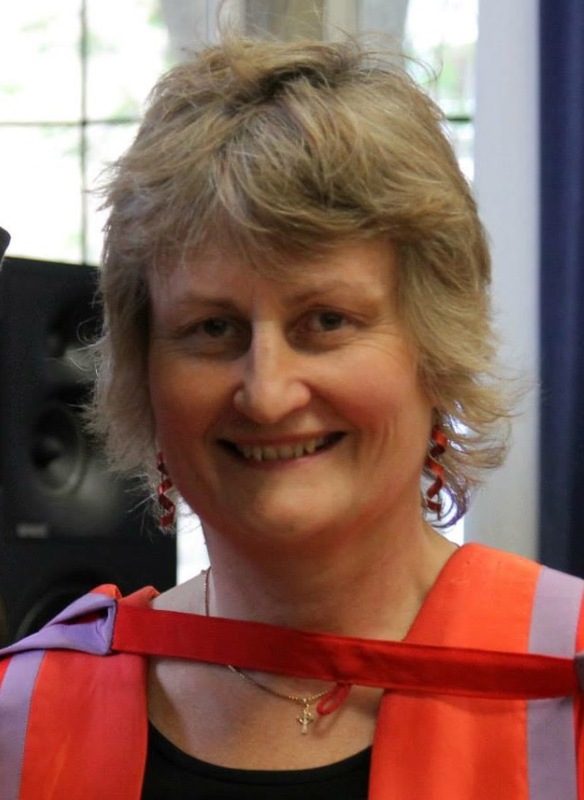 The closeness of the connection between the College and the University was signalled by Dr Moulsdale’s appointment first as Pro-Vice-Chancellor and then as Vice-Chancellor of the University. Sadly, ill health forced Moulsdale to retire not long after this. 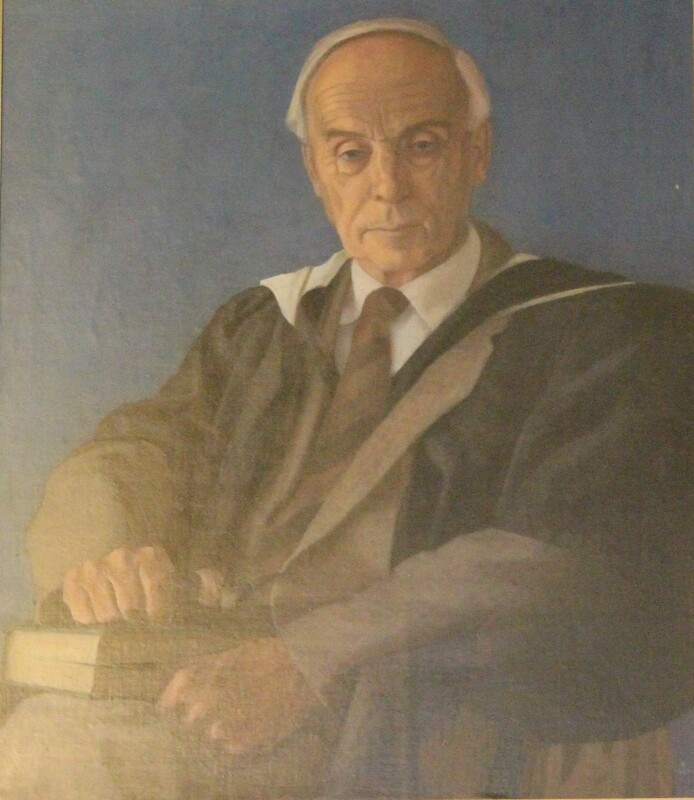 In 1937, Moulsdale was succeeded as Principal by the Revd J S Brewis, who led the College through the depression and the stormy war years. The autonomous College was able to keep afloat financially because the College’s Trustees had wisely decided to build up the College’s endowment rather than build new buildings. This enabled the College to offer generous bursaries to most of its students who would otherwise have been unable to fund themselves. The cost, though, was a decrease in staffing over ten years, during which the College became less and less governed by its Fellows and more and more governed by the Governing Body’s Council. The 1960s proved to be a time of upheaval for St Chad’s. Changes in the policy of the Church of England towards the training of ordinands led to a reappraisal of the college’s status by the Advisory Council for the Church’s Ministry; and in 1971 the College ceased training people for the priesthood. Fortunately St Chad’s position as an accredited college of the University was unaffected by this decision. 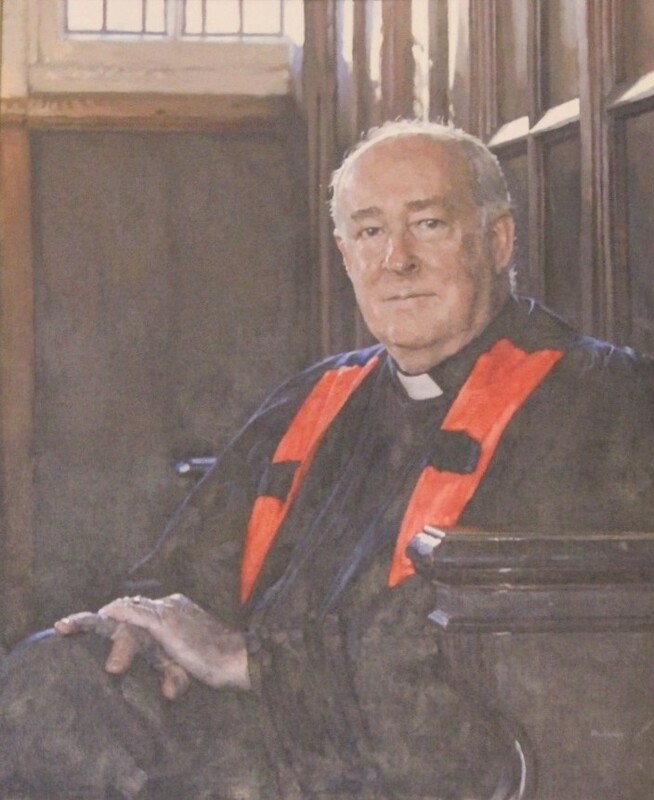 Though there were discussions about handing over St Chad’s to be governed directly by the University, Canon Fenton and the College Council decided to maintain the full independent status of the College; and when he left in 1978 to take up a canonry at Christ Church, Oxford, Fenton handed on to his successor a solid institution, but one in need of a renewed vision to embrace its new circumstances. Since the eighties, the College has accepted men and women to read for all University degrees. Membership in the College has also increased to around five hundred students. St Chad’s remains the smallest of the Durham Colleges; it still has a strong sense of its own history; and its commitment to fundamental values remains clear. It maintains the highest academic standards and has one of the highest completion rates in the UK. In the late nineties, the College completed a significant renovation plan and expanded its academic staff, continuously seeking ways to enhance the learning experience of all its members. The College has a particularly strong tutorial system and offers an innovative transferable skills programme (the Collegiate Studies Programme) which parallels the academic courses followed by students, preparing them with management and decision-making skills. In 2002, the College acquired a new property adjacent to Durham School. This magnificent historic building is called Trinity Hall and it has been converted into a self-catering residence for 25 postgraduates and includes the Principal’s lodgings. There is significant parking space, which is at a premium in Durham City. In 2003, the College covered and enclosed the College’s internal quad to create a new hall (known simply as the Quad); the new Fenton Library and Williams’ Libraries opened in 2006. In 2006, The College bought another property on the Bailey, which is known as Epiphany (House). More recently, the College signed a long-term lease for 1-2 North Bailey (Queen’s Court), which houses undergraduates. The College is also discussing plans to replace the wooden Chapel, which has outlived its useful life. The College has developed as number of links with other colleges and universities overseas, especially with Anglican institutions. The College sponsors work-study placements and student and staff exchanges, especially during the summer, and most notably with a partner high school in South Africa. Now, as before, Chad’s students leave the University with much more than a degree. St Chad’s College owes its existence to a remarkable group of individuals who were selfless in their devotion. Without such support, the College could not have hoped to flourish.